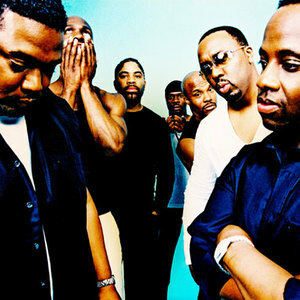 Naturally Seven is an internationally recognized capella group, based in New York. Their a capella style is referred to as "Vocal Play". Members are Garfield Buckley, Rod Eldridge, Warren Thomas, Jamal Reed, Roger Thomas, Dwight Stewart, and Armand "Hops" Hutton. Every sound heard during a performance (even the guitar) is produced by the vocal abilities of each member. They supported Michael Bubl? on his "Call me Irresponsible" tour.